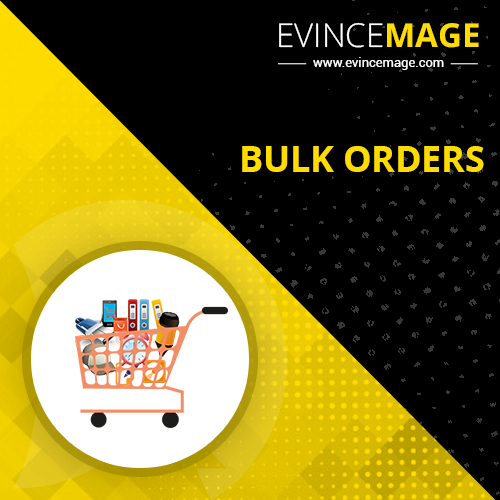 Bulk order is an amazing extension completely changing the way of ordering products in your online store. 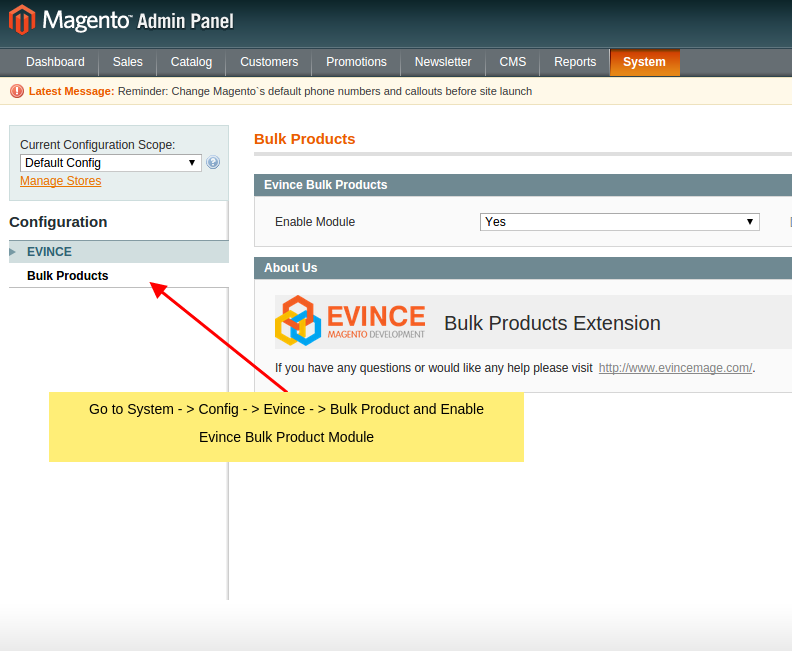 Bulk Order Extension allow users to order products in a personalized way, is just the beginning. The real power of the extension reveals in flexible bulk orders. 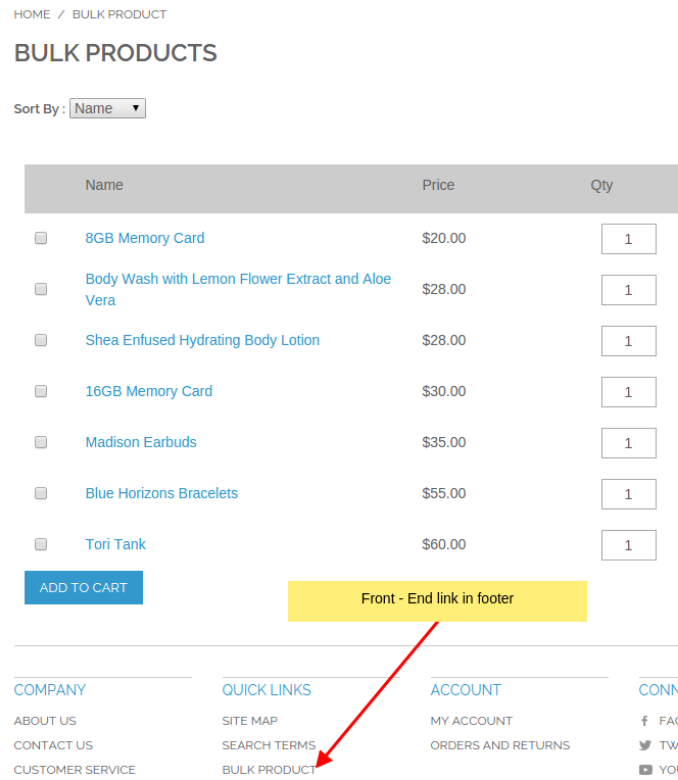 Your customers will be able to quickly and conveniently add any amount of products to their shopping cart, view & modify the cart's content and even configure selected products without leaving your ordering page! This will make your online store more attracting and make the shopping even more exciting! Time saving extension for users that want to order many products. This will manage the extension a provide a better way to serve the orders to the customers.